How Far is Suman Rising Glory? Suman Rising Glory Located in the midst of nature and surrounded by mountains, Suman Properties and Associates offer residential plots in Rising Glory in Valhe Gaon, Pune. 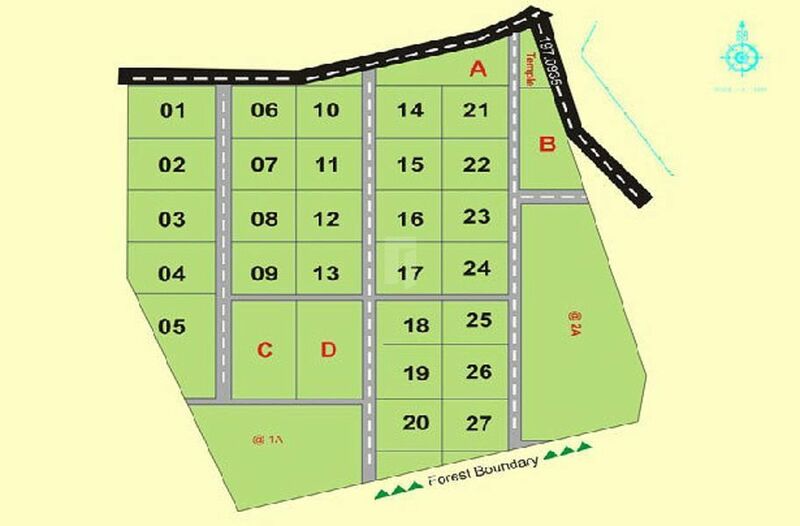 These plots are approved by all local civic authorities. Located in the heart of city, these residential options are well connected with the major roads. Water facility, temple, garden and lighting are some of the special features of these residences.